Redding residents will have a chance to comment on the three proposed budgets at a public hearing before the finance board at 7:30 p.m. Thursday. 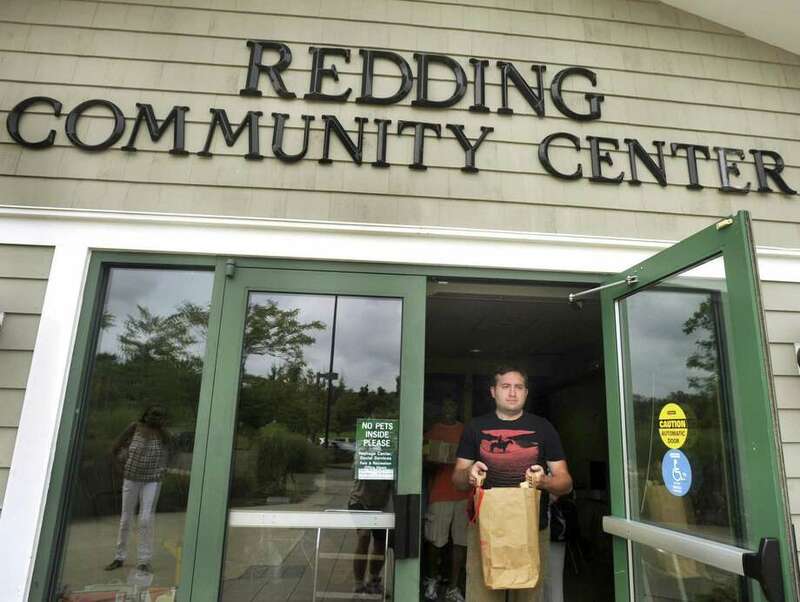 The meeting will be at the community center and include presentations on the budgets from the Board of Selectmen, the Redding Board of Education and the Region 9 school board. There will be a chance for public comment after each presentation. The selectmen’s budget is nearly $15 million. This is about $300,000 more than the current budget. The Redding Board of Education budget is $22.1 million, which is about 4.69 percent, or $992,000 more than the current budget. The Region 9 budget is $24.2 million, which is about $35,000 or 0.14 percent less than the current budget. Though the overall budget is down, Redding’s share is $550,000 more and Easton will pay $580,000 less than the current year, due to enrollment. Region 9 acts as its own finance board and does not need approval from the Redding finance board on its budget before going to voters. Personnel and contractual salary increases are the largest drivers behind the town and schools budget.